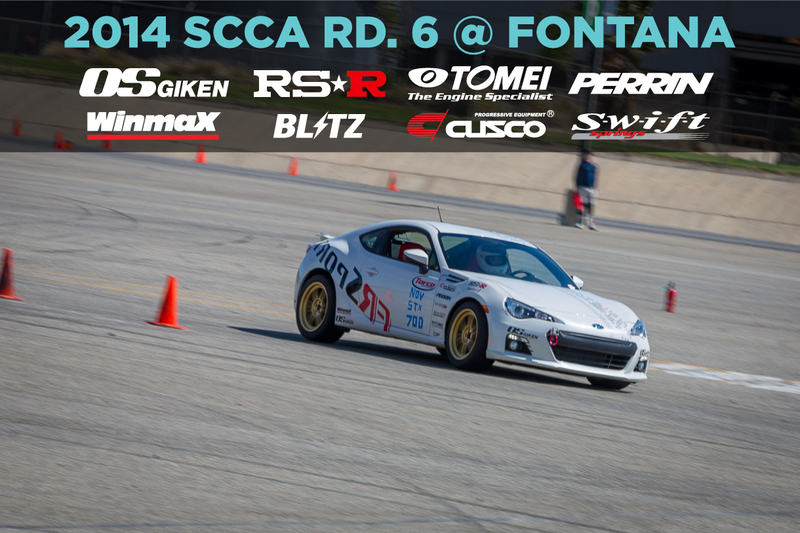 Home Events Coverage of the 6th Round of SCCA Auto X Session Now Available! 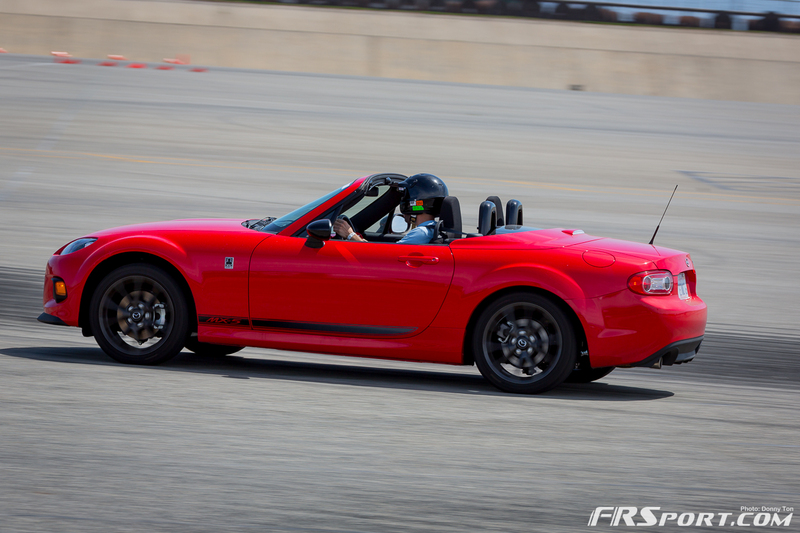 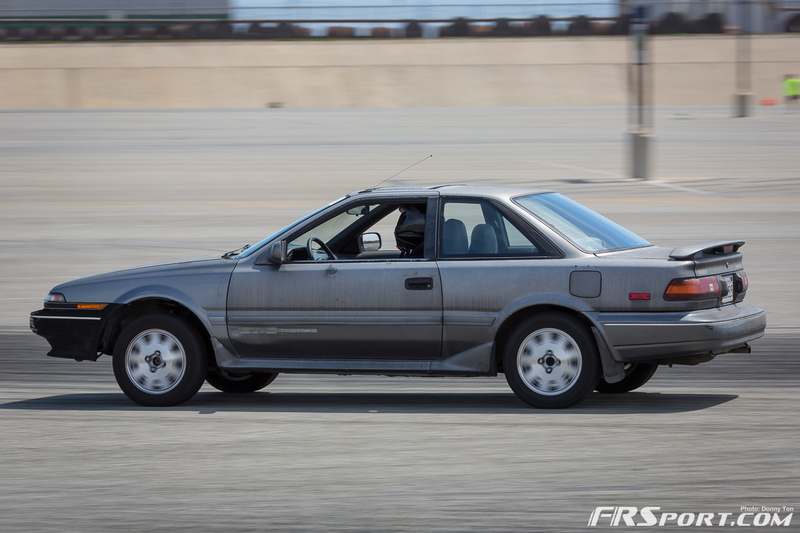 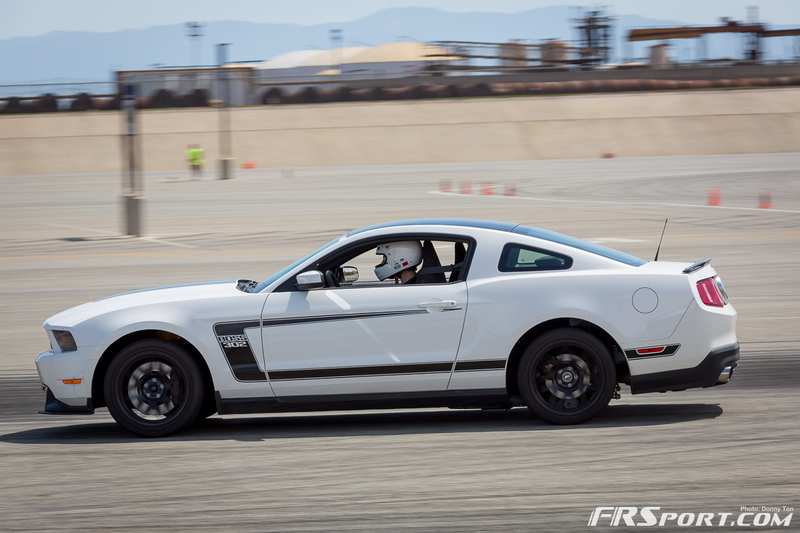 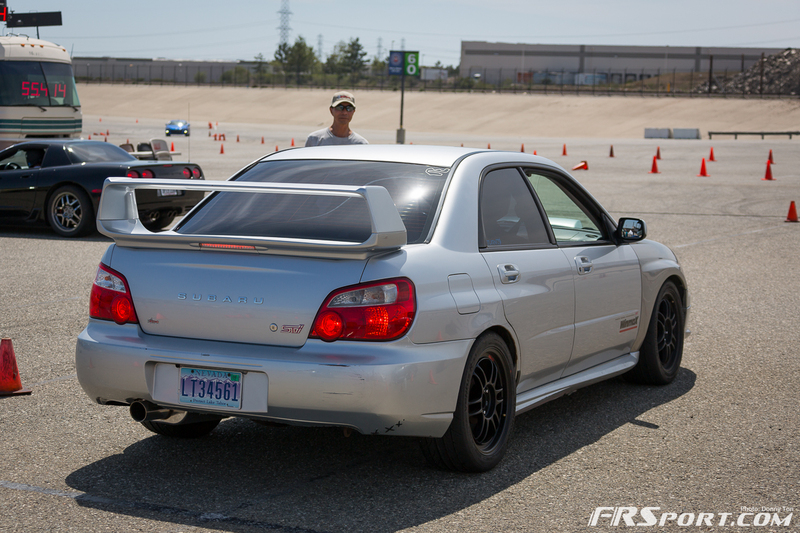 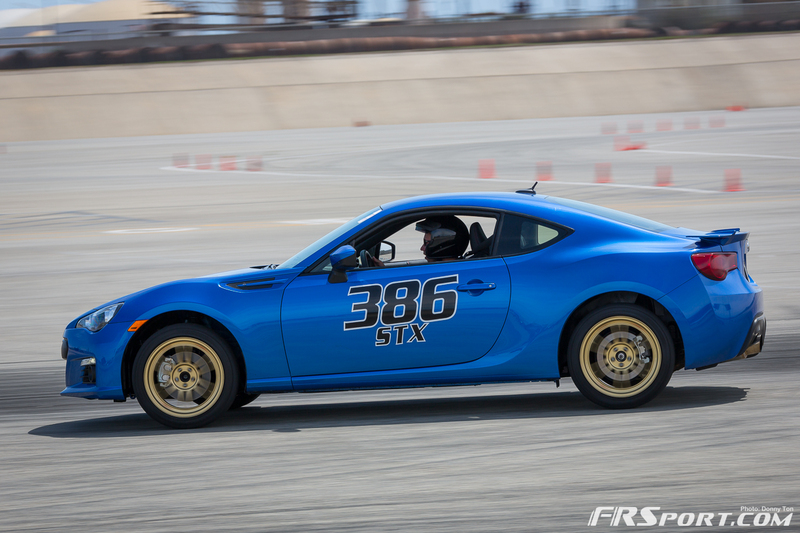 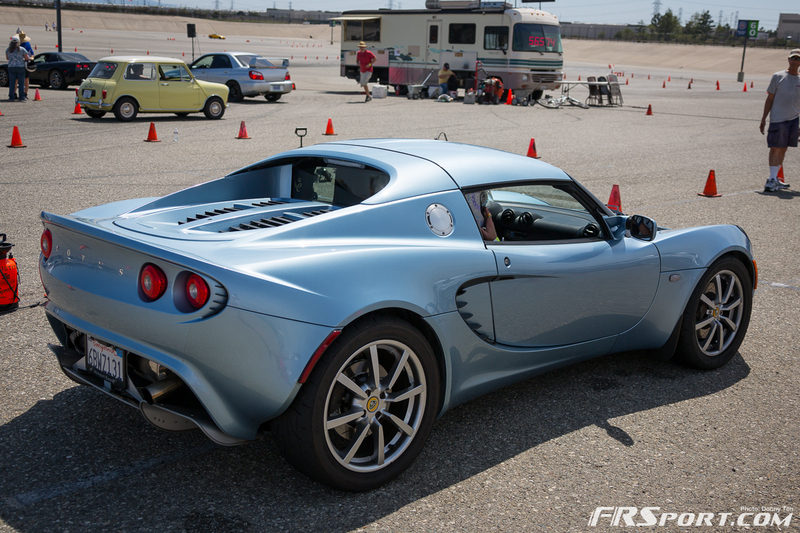 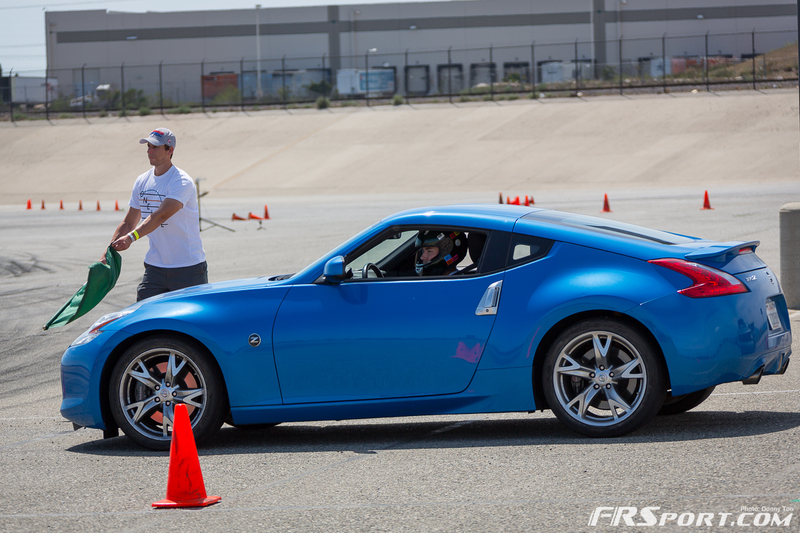 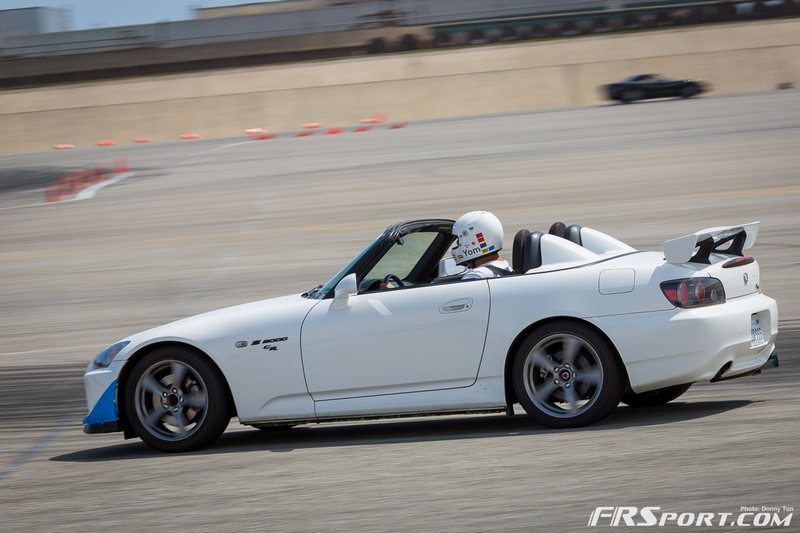 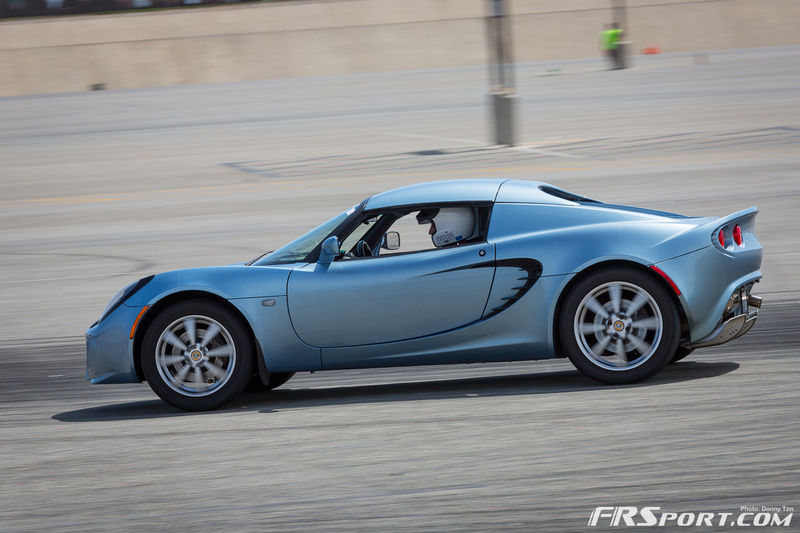 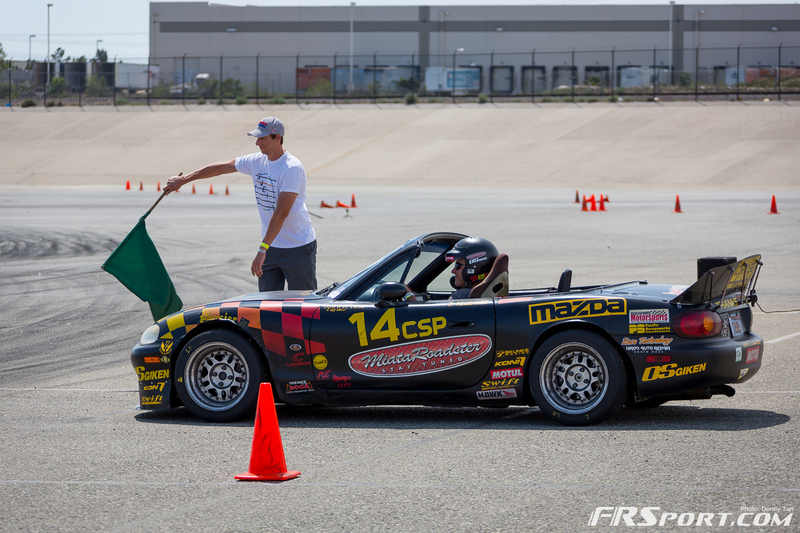 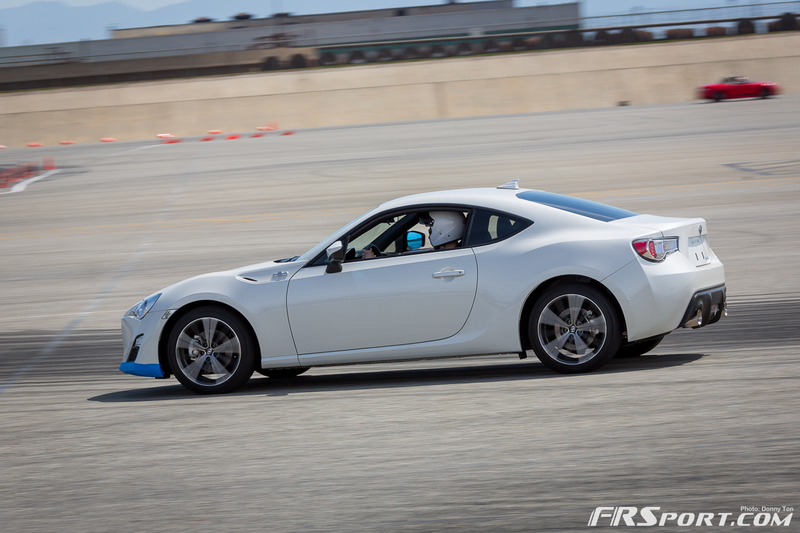 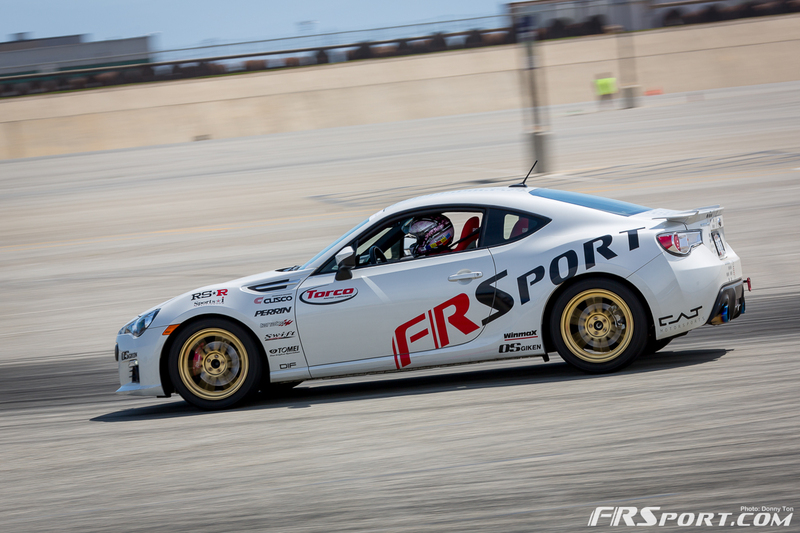 Coverage of the 6th Round of SCCA Auto X Session Now Available! 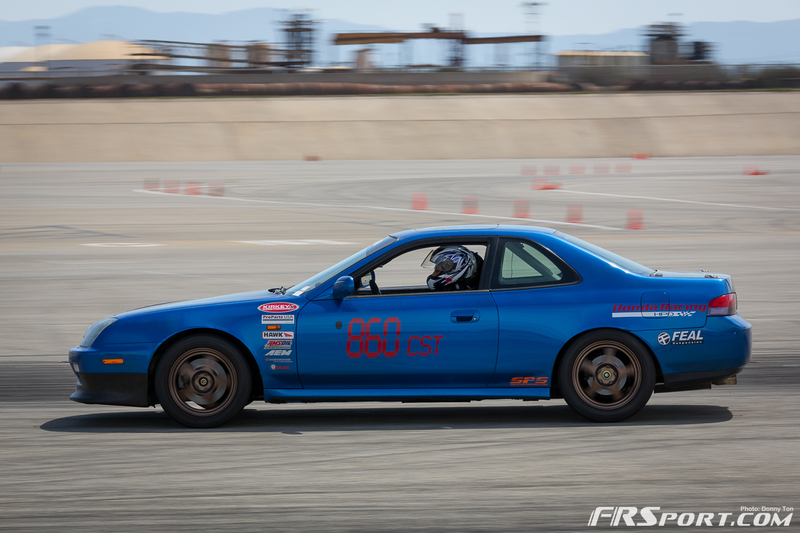 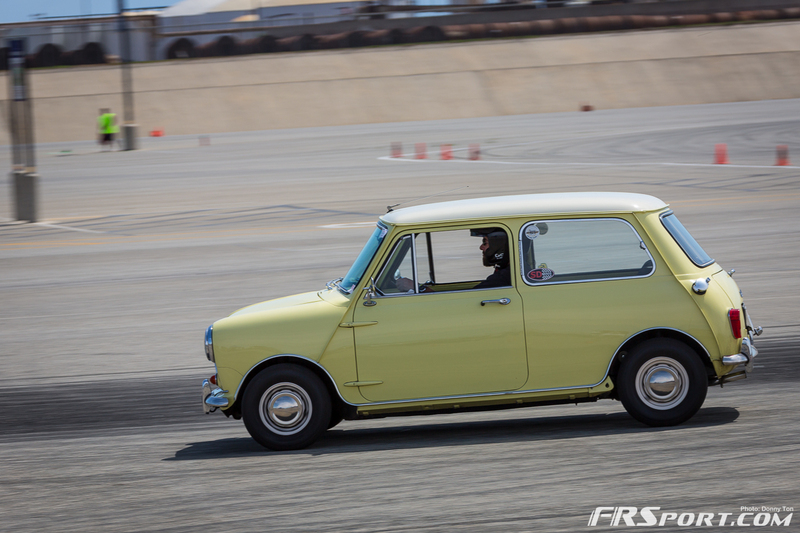 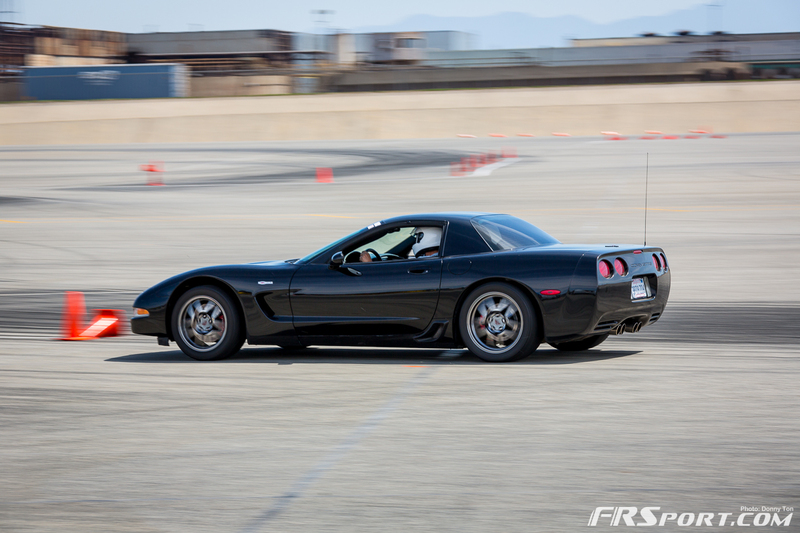 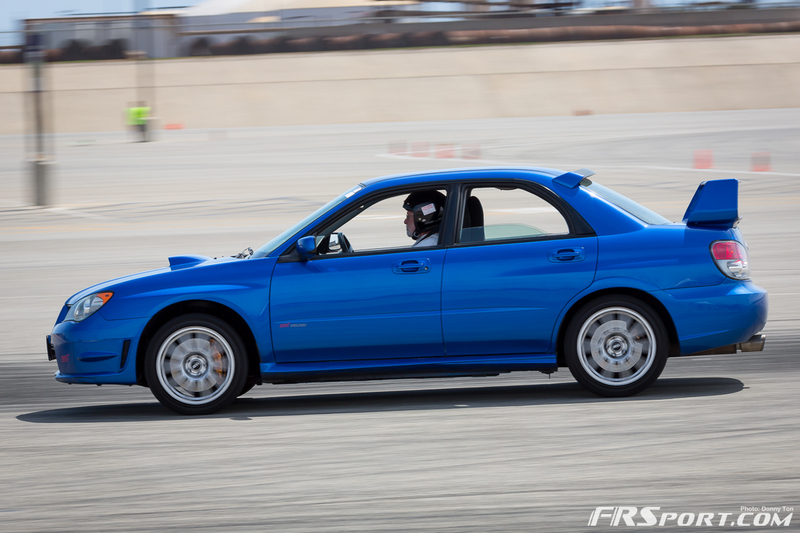 The Auto X competition and skill honing continues through out the SCCA world and one of our staff members, Donny Ton, was there to capture all the action at the Fontana Speedway this past weekend. 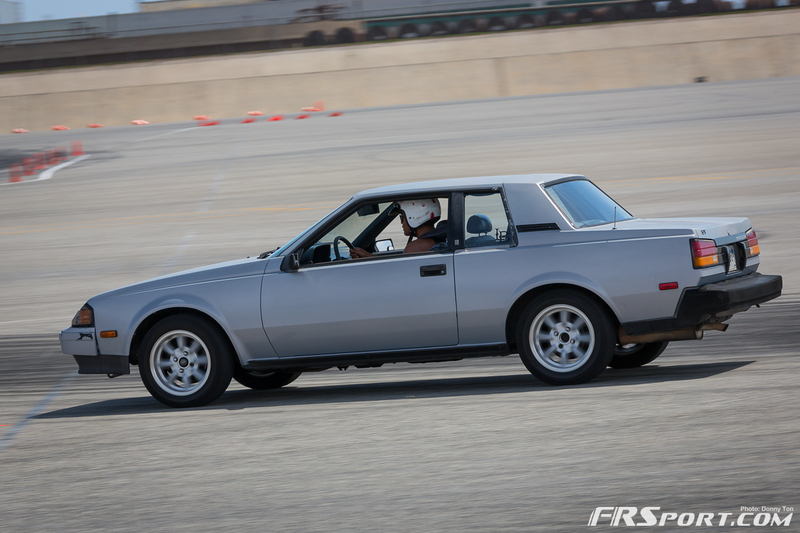 Check out the best images by following the button below.